Obuv pro běh na ledu a sněhu s kovovými hroty. 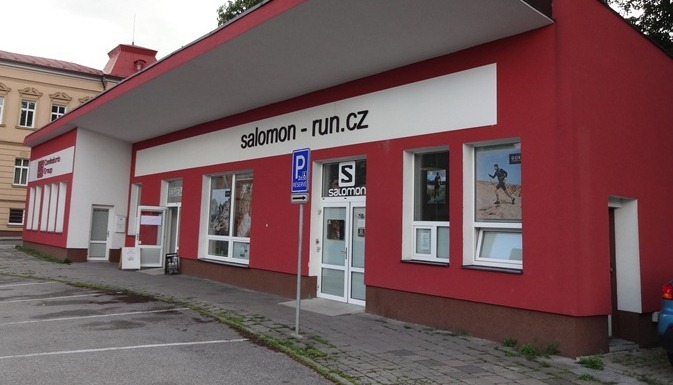 Boty pro orientační běh a trailrunning. Obuv, ve které běhají mistři světa! !!! BEZKONKURENČNÍ FIT A STÁLOST TVARU A VELIKOSTI PO CELOU DOBU ŽIVOTNOSTI !!! Velikosti: UK 7.5-12 (muži), UK 3-7 (ženy) !!! Schoeller® – Keprotec® is a swiss innovation. This fabric is made using only the high quality materials. The fabric contains Kevlar®, an armide fiber which is five times stronger than steel. Schoeller® – Keprotec® provides you excellent protection, it is tear and temperature resistant and guarantees you high level of comfort. Schoeller® – Keprotec® material provides special characters for wet conditions. The material itself is waterproof. The morning dew stays outside of the shoe. If water comes in from the throat, it will be pumped out through the seams causing vacuum-efect. So the upper follows the shape of the foot even closer and this keeps the amount of water inside the shoe the smallest possible.